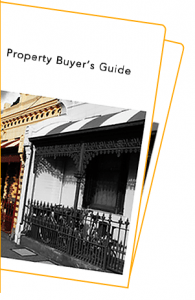 Regardless of the strong demand for properties, it is extremely common for a number of properties to pass in at auction. This could be as a result of a number things, like unrealistic price expectations, insignificant interest in the property, the timing of an auction and many other reasons. Nevertheless, it doesn’t mean the property is a disaster. 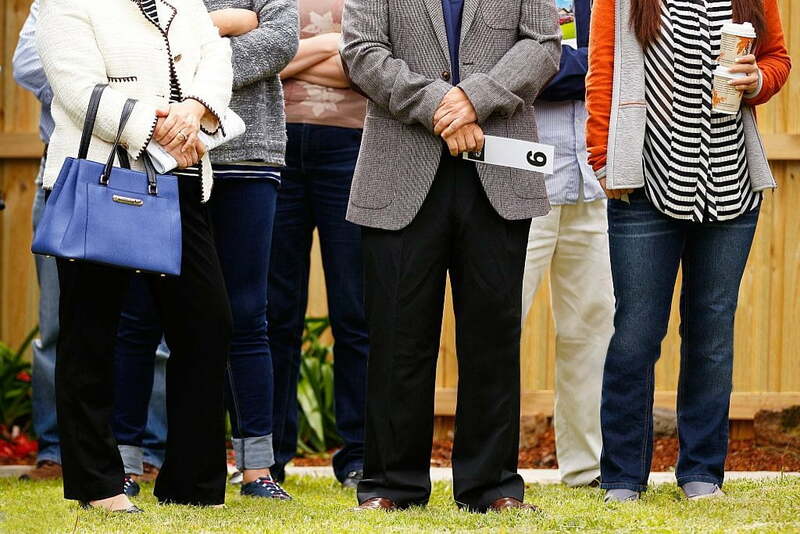 Figures have shown that in Melbourne, roughly 15 to 20% of total auctions pass in each weekend. Whilst a number of properties sell soon after the auction, it is quite common for the property to be listed for a private sale. Regardless whether you are a seller or a buyer, it can be formidable to negotiate on a price of a property that has not sold at auction. Luckily, if you are a potential buyer of the passed in property, you are sitting in the throne to negotiate, and if you are the seller, then you are close to closing a deal on the property. However, remember that at this point of time neither the buyer or seller has the better of the other, which comes back to the main question – what price should the buyer put forward and what price should the seller accept? Many of us will say – why don’t we pay for what the property is actually worth? However, the fair market value of a property can be expresses as the agreed price between the buyer’s willingness to pay and the seller’s willingness to pay, which will eventually result in an equilibrium price. Many psychological factors come into play when selling and buying a property, which could potential affect an individual’s ability to negotiate and act rational, in order to secure the perfect deal. It has been said that sellers hold greater value to things that they own. This can obviously be a problem when trying to negotiate a reasonable price with a seller. Buyers also face similar pressures when bidding at auction. It’s common for people to be extremely nervous, it’s normal for emotions to take over and bad decision to be made. This is one of the biggest factors of the realestate prices moving above a normal market value. It has also been said that if you try to negotiate too hard the seller will consider walking away from negotiation, however if you don’t negotiate hard enough it may result in overpaying for a property. The emotions of a buyer and seller can severely impact the decisions you make, causing a negotiation breakdown. To overcome these problems, it is highly recommended you research to understand a property value. The knowledge gained gives the buyer boundaries of price or market value. It also maps out a negotiating path, how far a buyer should go when it comes to price and negotiating after auction. The suburbs offer and popularity in the market place. Comparable homes that have sold in the last 6 months. Agent selling styles, are there many auction or is everything selling by private treaty. What is the condition of the home. Negotiating After Auction has passed in can be difficult, especially if it’s your first time. Our buyer’s advocates recommend using a professional that has done the process many times over. If a buyer chooses to do this on there own, it’s recommended to do the above research and know stick to an auction bidding plan. The plan must have a starting point (on price), bidding increase amounts (eg: offer only $10,000 increases) and a walk away point if the price exceeds yours plan. Remember, no emotions. More info on negotiating on property price. Vacant possession or subject to existing tenancies? : It’s important to realise a buyer can inherit a tenant upon settlement if a contract of sale is not perused correctly. If there is currently a tenant in place the ‘Subject to existing tenancies’ box may well be checked in the contract of sale. Assuming vacant possession could legally be impossible if you’re planning to move in after settlement. Finance Clause: These are not allowed while buying under auction conditions. If your negotiating after auction there is definitely a possibility you can use this as a safety net. Your entitled to a final inspection – This is the buyer’s last chance to view the property prior to settlement. Making sure all appliances are in working order, sellers or vendors have left the property vacant in good clean condition. A good buyer’s advocate will advise what needs to be done if things are not as they should be. Let A Professional Do The Work For You. Buyers Advocate offer services to do the whole process for you. From property search, market value to buying the property, this includes negotiating after auction! Wise Real Estate Advice, take on a number of strategies to build an accurate and evidence based report in order to negotiate on behalf of a person to try and secure the best property, whether it is at auction or a private sale. Help On Negotiating? Have Our Buyer’s Agents Call You. You Tube: How A Buyers Agent Can Help You.